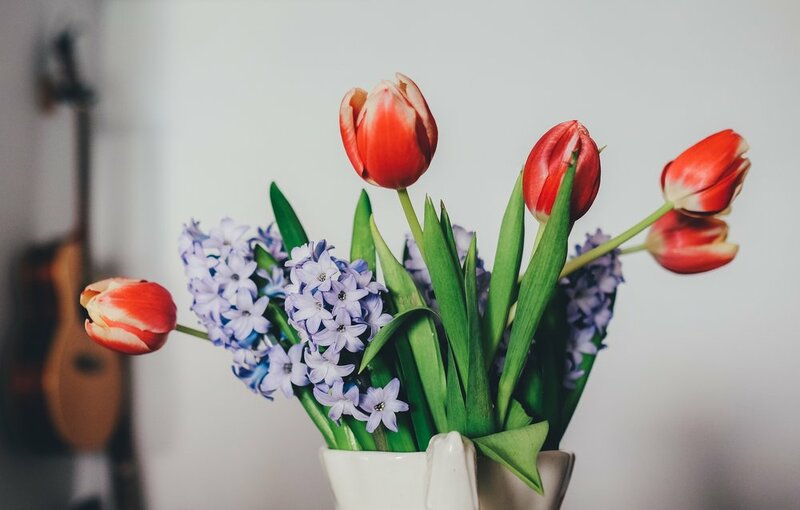 We can make it easy for you when it comes to picking flowers to impress clients, co-workers, your boss, or anyone else on your list. Whether it's for a holiday event or work party, we can hep you get the best flowers for your budget. Fill out the form below and one of our floral consultants will get back to you within 24-hours with ideas. We will reach out soon!